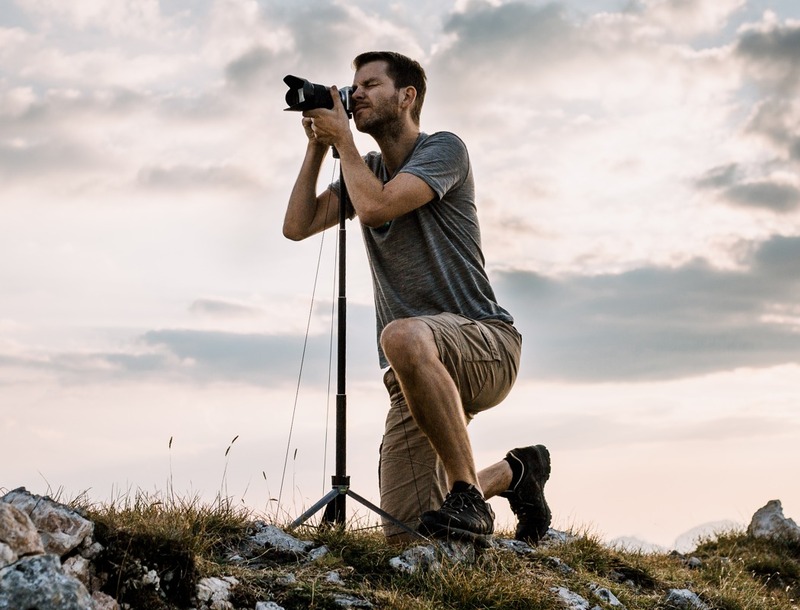 Believe it or not, I’m a little surprised that tripods have existed for millennia, and has been synonymous with photography for over a century, but the Lumapod hasn’t existed for over a couple of weeks. 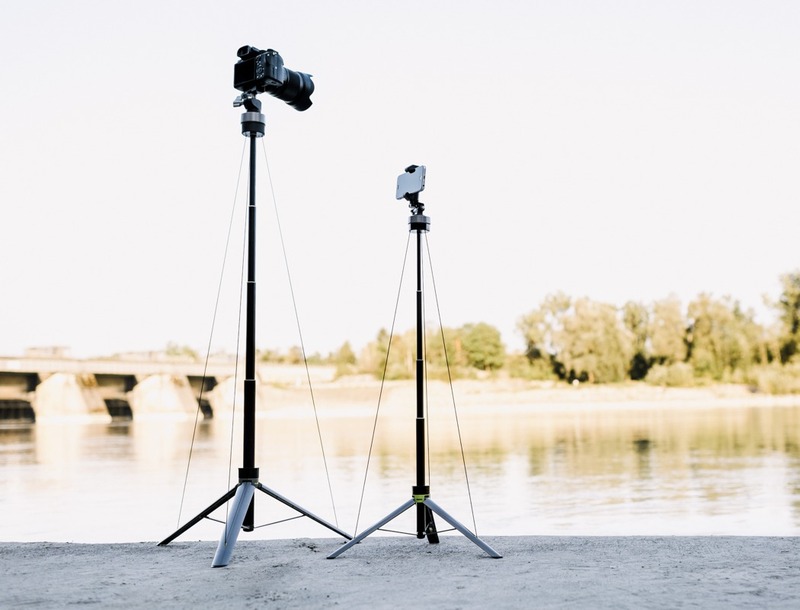 A small, powerful device, the Lumapod scales down the tripod to a third of the space when closed, but retains its functionality and height when opened. 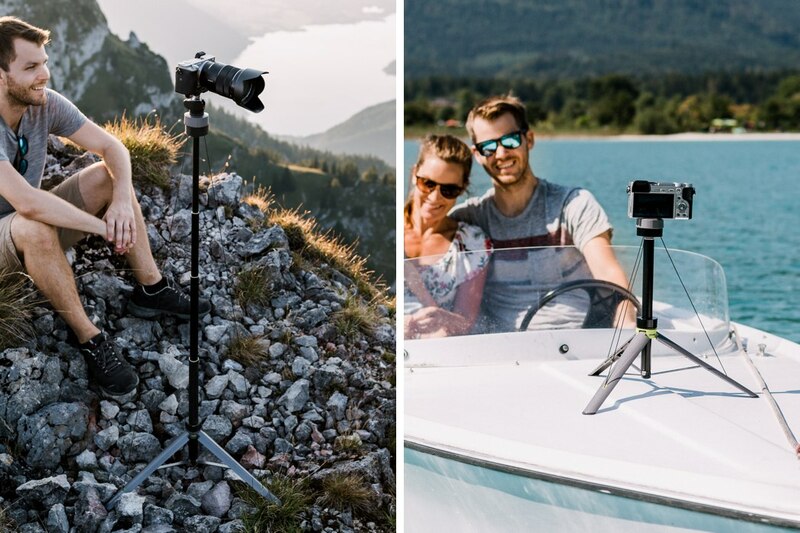 Literally the size of a collapsed selfie stick, the Lumapod comes with 3 incredibly small legs and a long pole that’s fortified by three Kevlar wires that keep the tripod upright. This arrangement not only allows the Lumapod to collapse down to an extremely tiny form factor, it also makes setting the tripod up easier and dramatically faster. As a profession or a hobby, photography is always highly time critical. The amount of time it takes for you to set your gear up can often cost you that perfect shot. 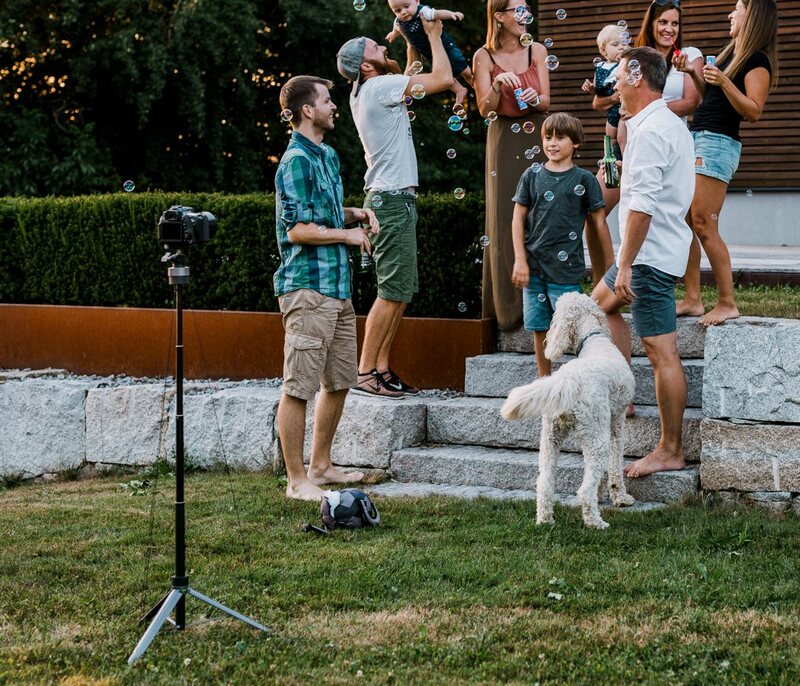 The Lumapod’s design brings the tripod setup time from minutes to a mere 4 seconds, even verbally simplifying the process to three words. Twist, pull, set. 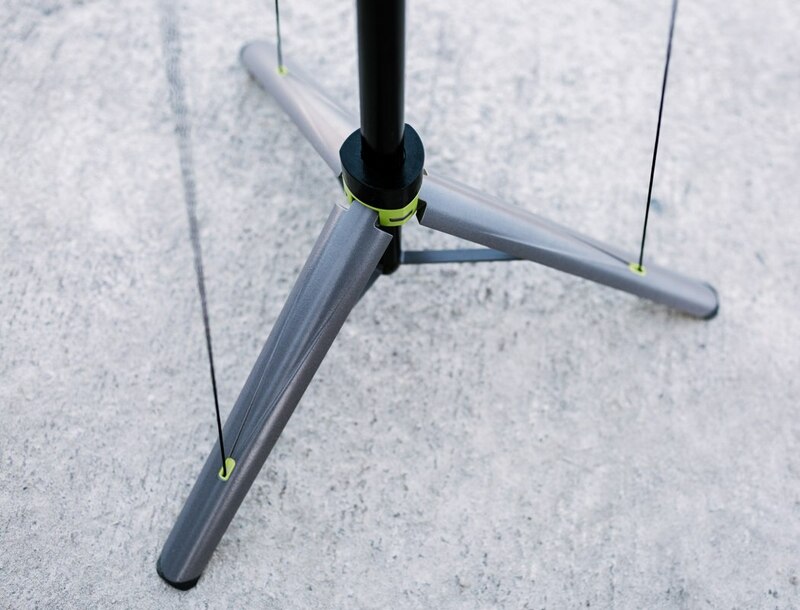 Lumapod’s aluminum frame is both light and sturdy, and the Kevlar cords hold the tripod up using tensile strength. 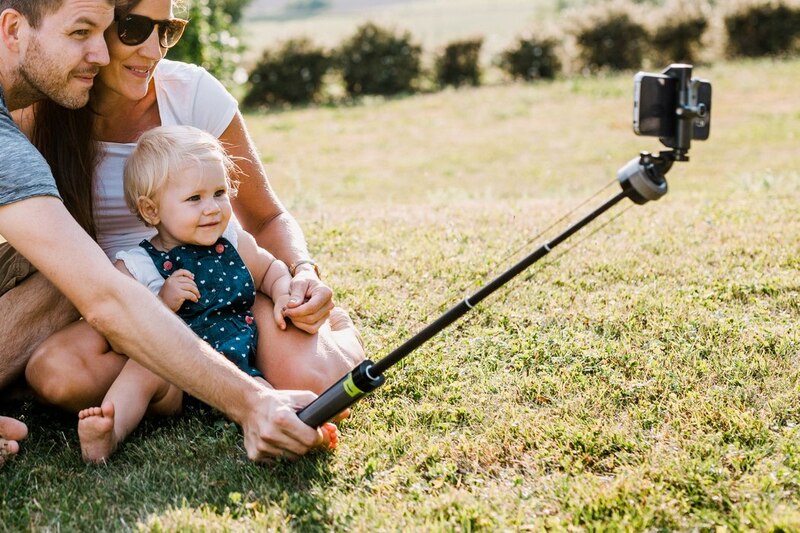 A ball and socket joint allows you to position the camera at any angle you want, while the inherently convenient design allows the Lumapod to be used as both a selfie stick as well as a conventional tripod, making it the perfect accessory to your smartphone, action cam, and even your professional shooter! Click here to Buy Now: $80 $125 (37% off). Hurry, less than 4 days left! 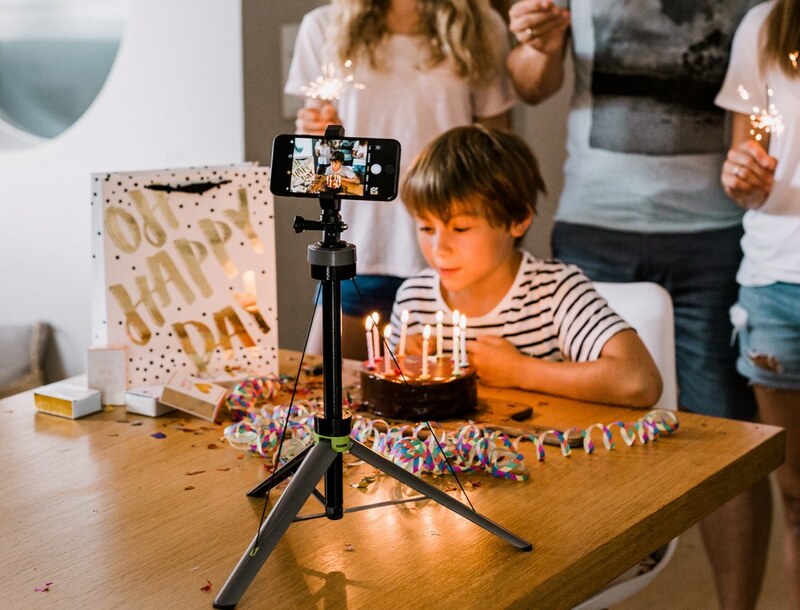 Lumapod is the world’s fastest tripod for smartphone, GoPro, Mirrorless and DSLR cameras, designed for speed and ultra-portability. 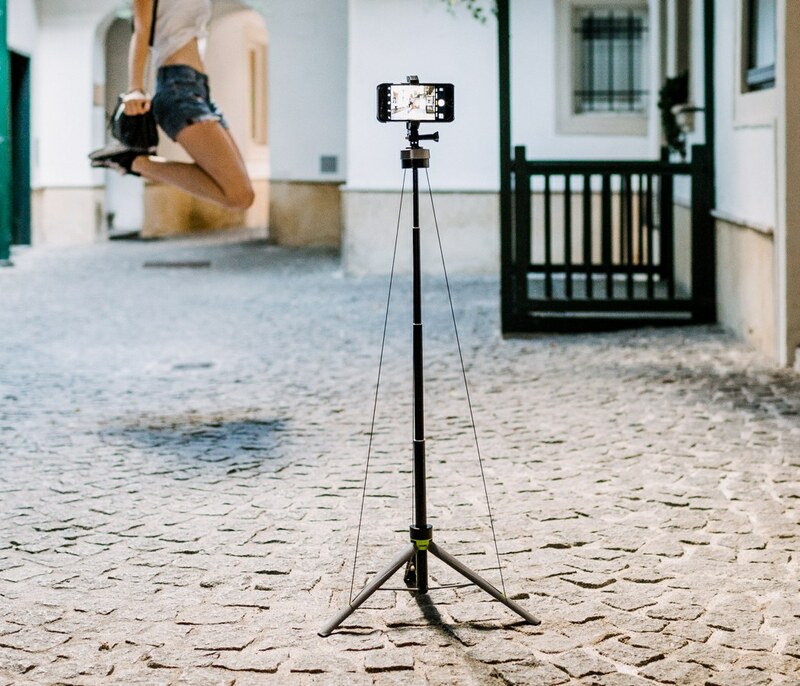 Never leave your tripod behind again. A quick and simple setup will empower you to take full advantage of every photo opportunity… 4 seconds and you’re ready to go. On the right is the Go85 (85cm height). The Go85 was designed to be as compact and lightweight as humanly possible without compromising on quality or performance. The result is a perfect travel buddy for your smartphone, GoPro and cameras that weigh up to 1kg / 2.2lbs. It is also equipped with integrated terrain levelers to accommodate for those situations with uneven ground. In addition, Go120 has modular leg extensions which creates a wide-range of possibilities for adaptability. 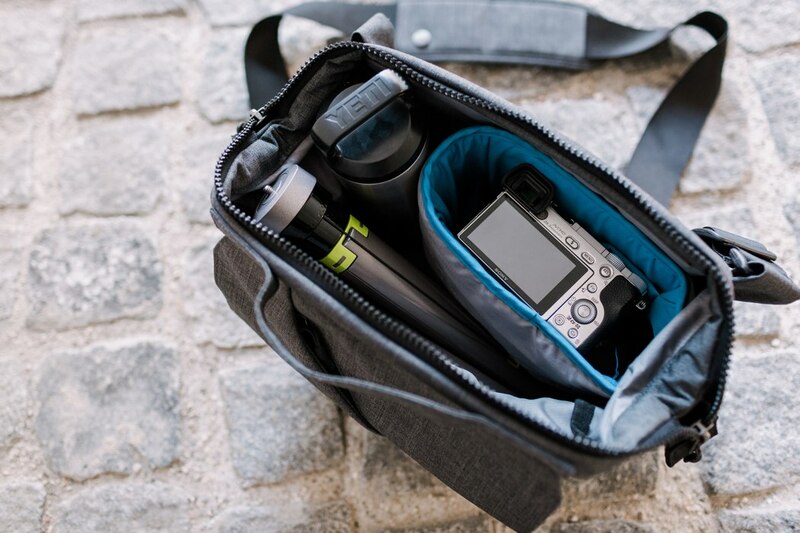 Lumapod is extremely adaptable (use it with your smartphone, GoPro, mirrorless, DSLR and more). Easily use it to snap a selfie and then quickly set it down to capture a self-portrait. Either way you can always be in the shot. 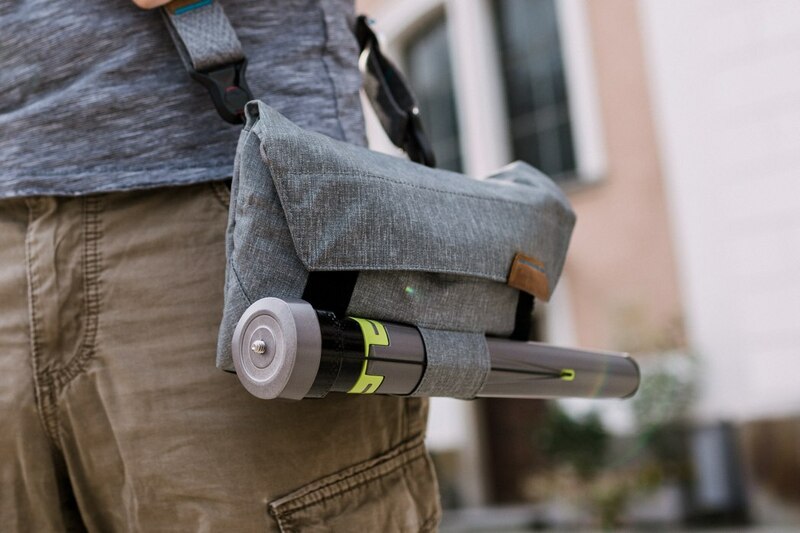 Lumapod is specifically designed to be brought on all your adventures. They carefully selected premium materials like high-grade aluminum and kevlar ropes to ensure reliable stability. Much like how the mast on a sailboat withstands wind with its tensioned ropes, they use the same theory to achieve stability. It’s no rocket science but the key to their design is being able to lock and tension Lumapod in any position. Lumapod’s stability isn’t just by luck. They did extensive research and testing to measure the vibrations and damping of many tripods. Their electro-mechanical test setup enabled us to optimize Lumapod and ensure it is as stable as possible. You are reading an article on the The World’s Fastest Tripod is Also One of the World’s Smallest. All materials on the site Gadgets F, а также и статья The World’s Fastest Tripod is Also One of the World’s Smallest - written for the purpose of information enrichment and we are happy if you like our magazine.